There are a number of high powered small diesel tractors produced by reputable brands for homeowners with an abundance of mowing and landscaping needs. When looking for a new tractor many homeowners seek out a machine that incorporates power and ease of use. It is important that machine fit each homeowner’s individual needs before making an investment to purchase a small diesel tractor. When discussing the most popular and well known small diesel tractors John Deere stands out. This machine can be seen in garages and barns across America. According to an article written by Roy Berendsohn in Popular Mechanic Magazine on May 1, 2002, John Deere is easy to use and features a hydrostatic transmission with separate forward and reverse foot pedals, cruise control and an electronically controlled clutch. This small compact tractor has large rear tires which allows for better weight distribution and blades that are easily transitioned, without getting off of the machine. In addition, the John Deere utility series is designed to be easy to maintain with features such as wet clutch and a three-point hitch. Bobcat, a well known producer of Skid Steers and other agricultural equipment, offers a diesel tractor with several features. The brand’s most current model, the M-Series, offers premium perks such as greater capacity for working in soft, sandy, wet or muddy conditions, an option not normally associated with large landscape and agriculture equipment. Other features include increased maneuverability and an increased horse-power to weight ration. According to the Bobcat retail website, this new series also offers reduced maintenance because the undercarriage is fully-enclosed in steel. 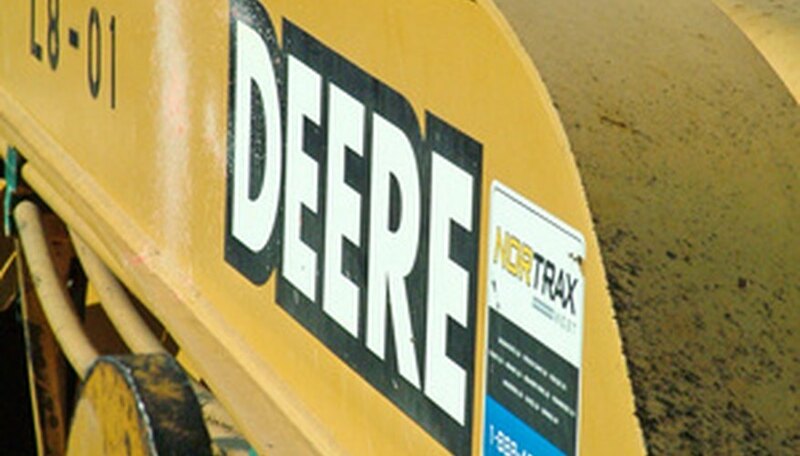 In addition to mentioning John Deere in his May 1, 2002 article, Popular Mechanic Magazine writer Roy Berendsohn noted that Kubota brand Diesel tractors are effective machines that feature a liquid-cooled engine that is quiet yet it automatically revs up when the deck is engaged. Most are equipped with an 18 to 23 horse power diesel engine, hydrostatic power steering and reverse air flow, which helps prevent over heating.